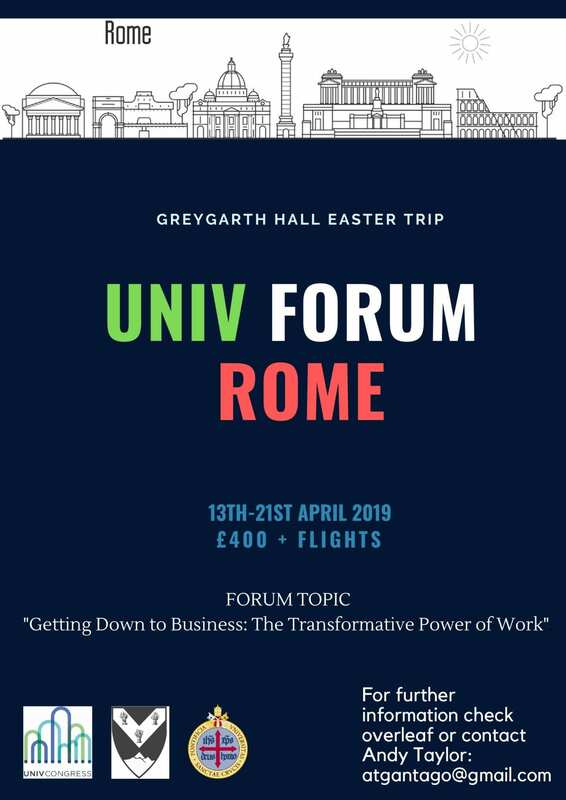 UNIV is a yearly congress for university students from all over the world held in Rome during Holy Week. Besides the 2-day conference and enjoying the sights and atmosphere of the Eternal City, you’ll have the opportunity to spend Holy Week at the heart of Christianity, with the Pope, taking part in a general audience in St Peter’s Square and attending an Easter Services at St Peter’s Basilica. This pilgrimage aspect of the trip helps interior and spiritual growth.